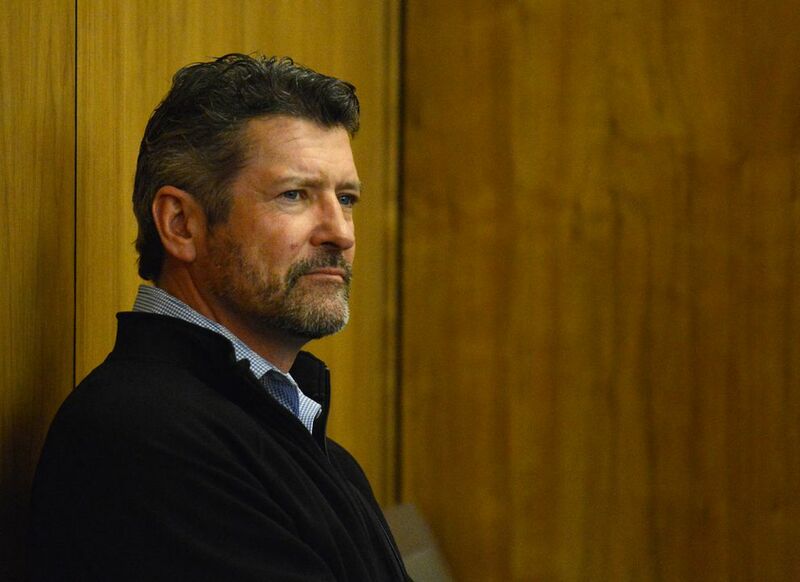 An Anchorage judge kicked Track Palin out of a therapeutic court for veterans Thursday and sentenced him to a year in jail in the wake of a new domestic violence charge against the oldest son of former Alaska Gov. and vice presidential candidate Sarah Palin. Palin was arrested Friday night for allegedly hitting his ex-girlfriend and head-butting troopers arresting him. The new assault charge triggered his removal from Anchorage Veterans Court, where he had been working toward having charges stemming from a Dec. 16 altercation with his father at the Palin family home in Wasilla reduced. 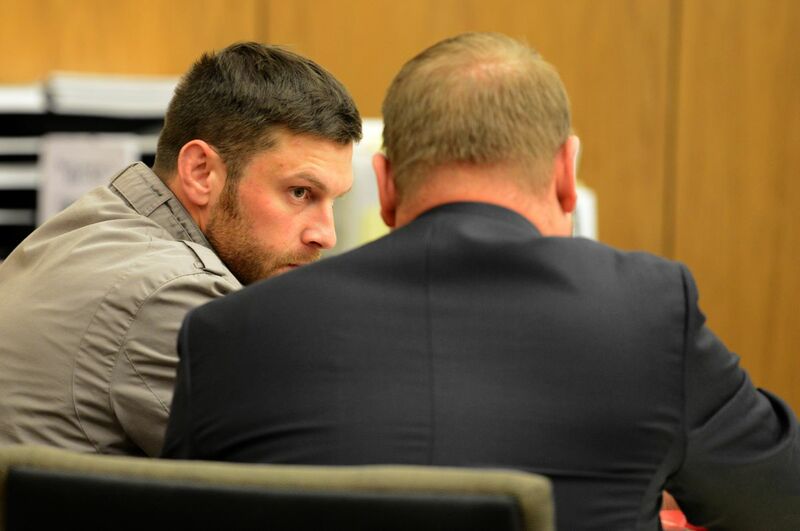 In the December incident, Track Palin broke into the Palin family home in Wasilla and assaulted his father, leaving him bleeding from the head, charges in the case said. In the therapeutic court, Palin had agreed to undergo intensive treatment and meet stringent conditions including weekly court appearances in exchange for much lighter penalties if he completed the program. Palin, an Army veteran who served a year in Iraq, had enrolled in Veterans Court under the condition that he'd spend a year in jail for the charge related to the fight with his father if he didn't complete the program. Track Palin entered the courtroom in Anchorage's Boney Courthouse on Wednesday with his attorney and his father, Todd Palin, by his side. Anchorage District Court Judge David Wallace told Palin that the new domestic violence allegation was "disheartening" and that he had to remove him from the program. Palin also attempted veterans court in a 2016 domestic violence case but did not finish. "Don't give up on yourself," Wallace said. "I'm sure your dad and your mom haven't given up on you, either." Anchorage District Attorney Rick Allen asked that Palin report to jail to begin serving his sentence immediately. Palin's attorney asked for two months. Palin likely won't end up spending a full year in prison: Some of his time spent in inpatient treatment or on electronic monitoring could be counted as jail time.